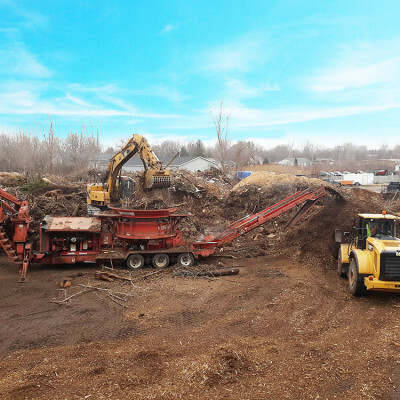 If you want quality landscape supplies for your Oakland, Genesee, Macomb, Lapeer or Washtenaw County Michigan project, you're in the right place! Country Oaks Landscape Supply has locations in Clarkston and Burton. We deliver throughout Southeast and Mid Michigan. 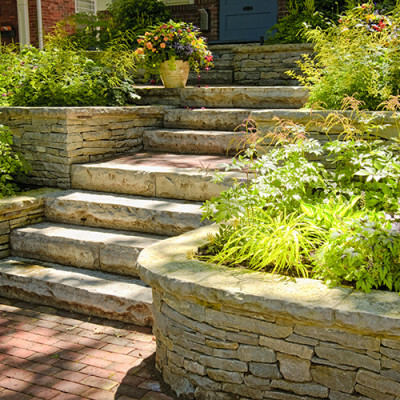 Country Oaks Landscape Supply carries an extensive inventory. Whether you're a landscape contractor working on a large commercial site, or a homeowner looking to do it yourself, we have everything you need for your outdoor space. 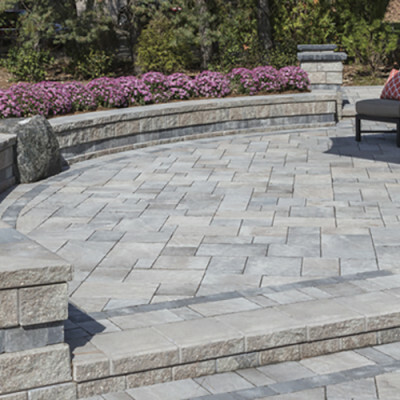 Visit Country Oaks Landscape Supply in Clarkston and Burton, for a huge selection of brick pavers and materials to create retaining walls. 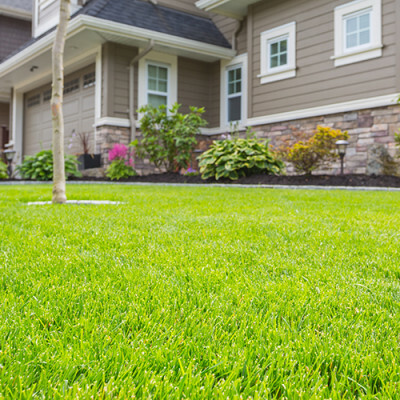 Visit Country Oaks Landscape Supply in Clarkston and Burton, to rent hydroseeders and all of the supplies you need to create and maintain beautiful lawns. 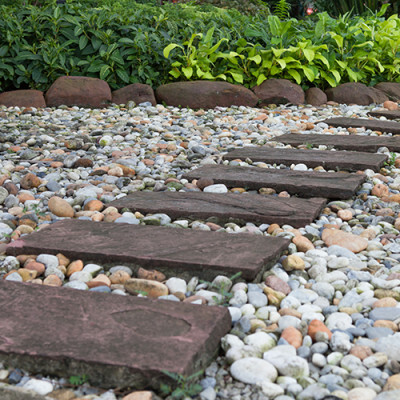 Visit Country Oaks Landscape Supply in Clarkston, and Burton, for a huge selection of decorative aggregates & natural stones; gravel, sand & soil; mulches; and weed barrier & lawn edging for your landscaping needs. 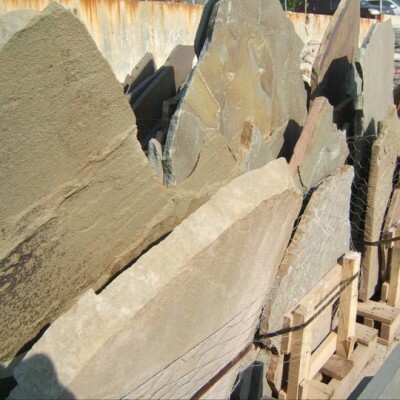 Visit Country Oaks Landscape Supply in Clarkston and Burton, for a huge selection of flagstone and natural stones for your landscaping needs. 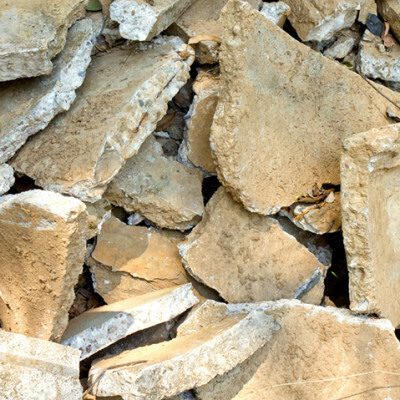 Visit Country Oaks Landscape Supply in Clarkston and Burton for a huge selection of stone veneer and related supplies. Do you require mobile grinding services? 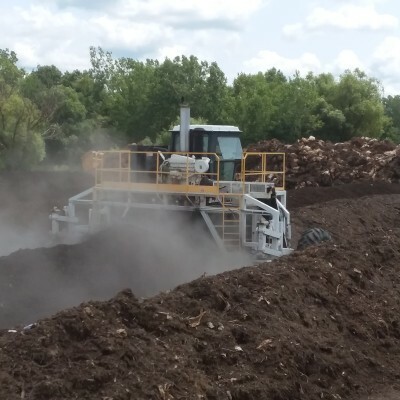 Our Tub Grinder is able to mulch large quantities of material. 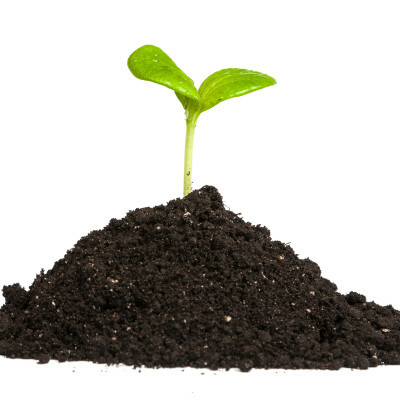 Our compost/soil blends are environmentally friendly and are perfect for you growing needs. 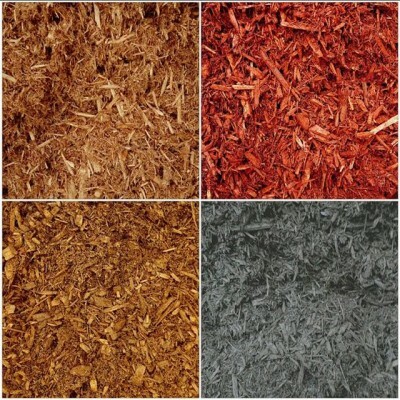 Visit Country Oaks Landscape Supply in Clarkston, and Burton for the finest quality mulch. Do you need your property cleared of concrete or other objects? Country Oaks Landscape Supply can help.